Cardinal Luis Antonio Tagle of Manila has challenged the youth to make Jesus Christ “the center of your life” and walk in humility. 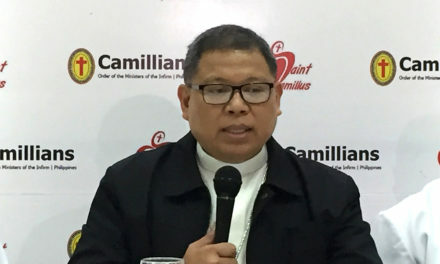 Speaking during Mass to open the Year of the Youth at Our Lady of Guadalupe Minor Seminary on Sunday, he took up the issue of bullying, saying that it is rooted in “cowardice and insecurities”. “Find strength in Jesus and you can be calm, humble and confident. You don’t need to brag. Why? Because you’re with the most powerful,” he said. 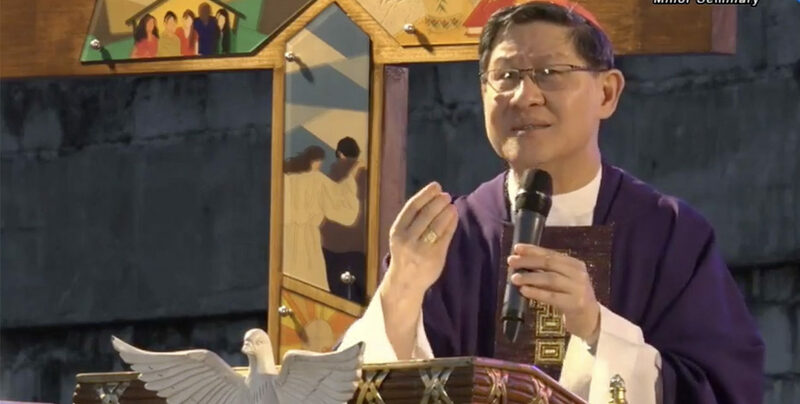 Hundreds of young people from Manila’s parishes gathered at the San Carlos Seminary for an overnight event coupled with prayers, testimonies, forums and musical performances. 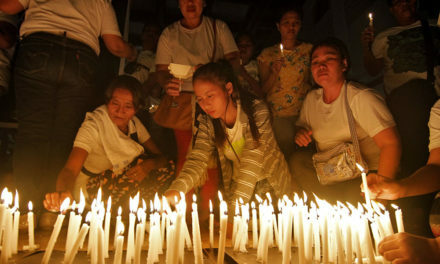 The Church has declared 2019 as the year of the youth as part of its 9-year journey that started in 2013 and ends in 2021, the 500th anniversary of the arrival of Christianity to the Philippines. 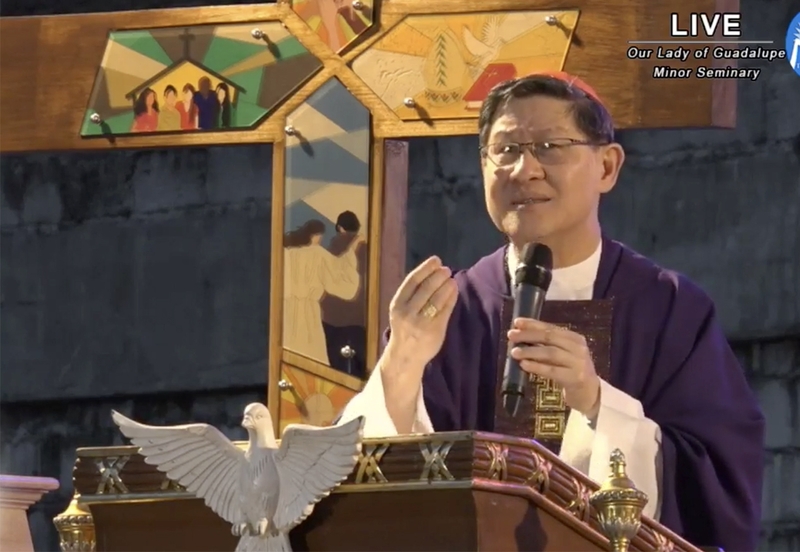 Cardinal Tagle reminded the youth that where there is Jesus, there is always renewal and opportunity for conversion. 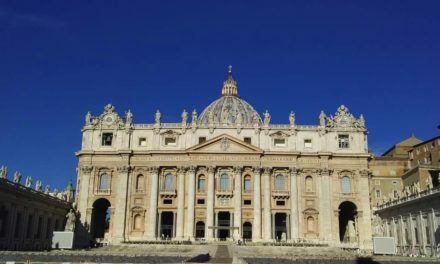 “The year of the youth will be a failure if Jesus will not be at the center of it,” he stressed. He also invited the young Filipinos to take the year-long celebration as an opportunity to deepen their relationship with God. 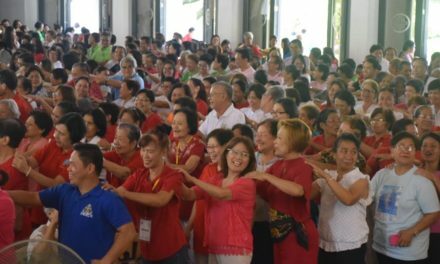 “There will be lots of activities but let us also think how these will lead us to unite with the mission of Jesus,” he said.